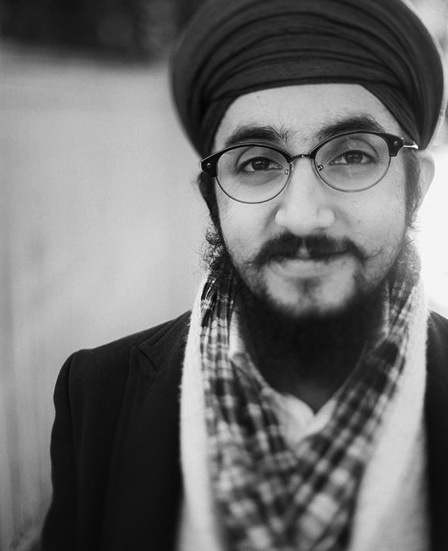 Paneet Singh is a Vancouver-based writer and filmmaker. He was introduced to the world of the performing arts at a young age through an Arts Umbrella Outreach Program. He stayed connected to theatre in his teens by acting and being involved in school plays. Upon graduating from high school, Paneet attended Simon Fraser University, where he co-wrote, directed, and occasionally acted in short plays for the Sikh Students' Associations while studying history. He would go on to attend Vancouver Film School and receive his diploma in Film Production. Paneet has been involved in teaching since he was a teenager, whether it be martial arts, history, training actors, or running summer camps. He is currently developing a script for a feature film, as well as working on an eBook novella series for teens.